Expert planning advocacy for Bristol City Council. The former Whiteladies Picture House is now the last of Bristol’s many historic interwar cinemas to survive in anything like its original external and internal condition. Its tall tower contributes significantly to the character of the Whiteladies Road Conservation Area. The diversity, functional spaces and elaborate internal decorations testify to a popular cinema from the past. The Whiteladies closed as a cinema in 2002. Its national cinema chain owners sold it with a covenant preventing it being put to cinema use again, to protect their market position. After many years of applications for alternative use models, Bristol City Council had recommended for approval a scheme proposed by a national chain of commercial gyms and fitness centres. In this plan, the cinema auditorium would become permanently divided from some of the ancillary spaces and the building’s street elevations changed through extension to create a range of apartments. A well fought local campaign led to a planning refusal by planning committee which, when taken to appeal, needed expert independent planning advocacy and defence. Nash Partnership were appointed, having worked for Bristol City Council in similar situations before. 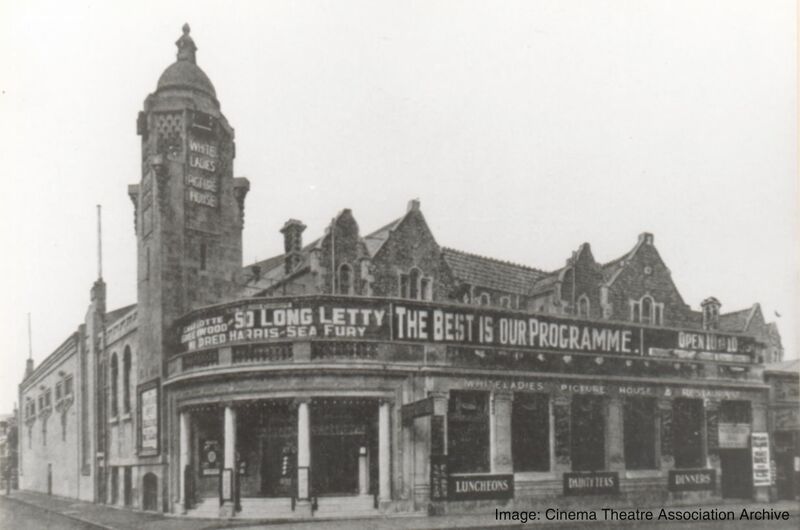 We put forward a considerable amount of evidence to demonstrate that new operating models for cinemas were becoming increasingly viable and that the restrictive covenant was inherently unreasonable in heritage value context. Our defence of the planning refusal for the council was successful. Since this work, the outcome we forecast for the Whiteladies has also come to fruition and it continues to play an important part in Bristol’s cultural history and the social and entertainment offer in the city.